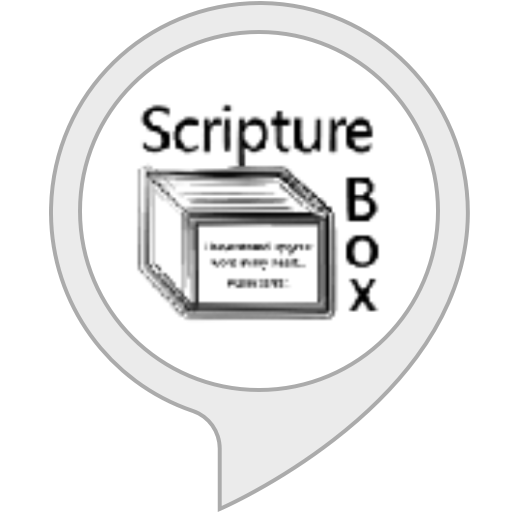 Scripture Box is a rotational scripture memory service that automates your rotation to present each day's verses for quick and easy review. Review online, from email or with Alexa! "Alexa, tell Scripture Box to review today's verses."